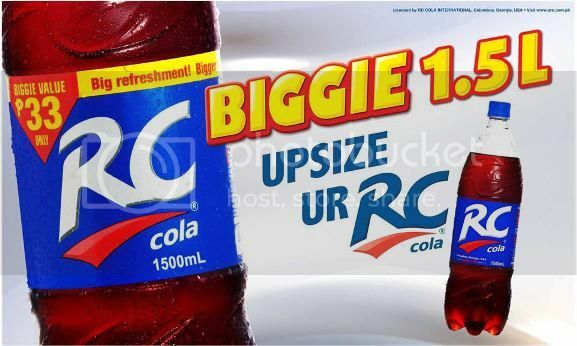 RC Cola Biggie Is Now Available! For several years, my parents have owned and operated a small sari-sari store in their place in Cavite. I remember very well that one of their best-selling items was RC Cola, and it wasn’t hard to understand why it was the refreshment of choice of our neighbors back then and I assume even now. First, it’s priced significantly lower than other cola brands. Second, its unique cola flavor keeps customers coming back for more. It has the right taste, it’s not harsh to the throat and stomach, and it’s not too sweet. RC Cola lovers here in the Philippines will be delighted to know that their favorite refreshment is now available in 1.5 liter bottles for only Php33.00! 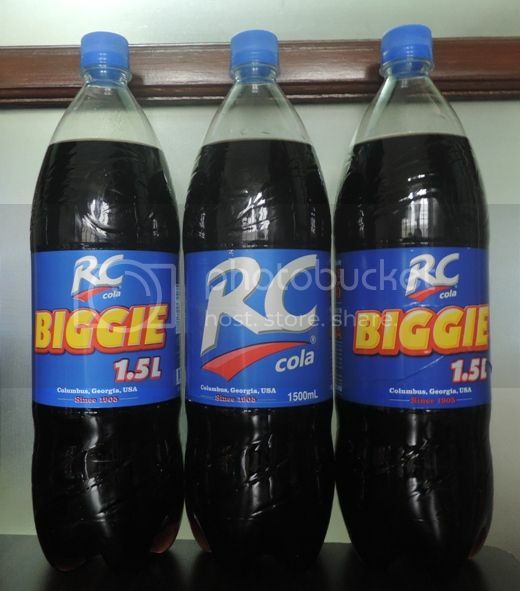 Now, getting together with family and friends is made even more fun and exciting with RC Cola Biggie! It’s not only affordable; it’s also refreshingly delicious! RC Cola, originally called “Chero-Cola,” was launched by pharmacist Claud A. Hatcher of Columbus, Georgia, USA in 1905. Chero-Cola was reformulated and re-released as Royal Crown (RC) in 1934. RC Cola products are enjoyed in over 60 countries worldwide. For more updates on RC Cola products, check out their official FB page and Twitter page. This entry was posted in RC Cola, RC Cola Biggie. Bookmark the permalink.